We got snow today. Snow. It’s April 9. Insanity. 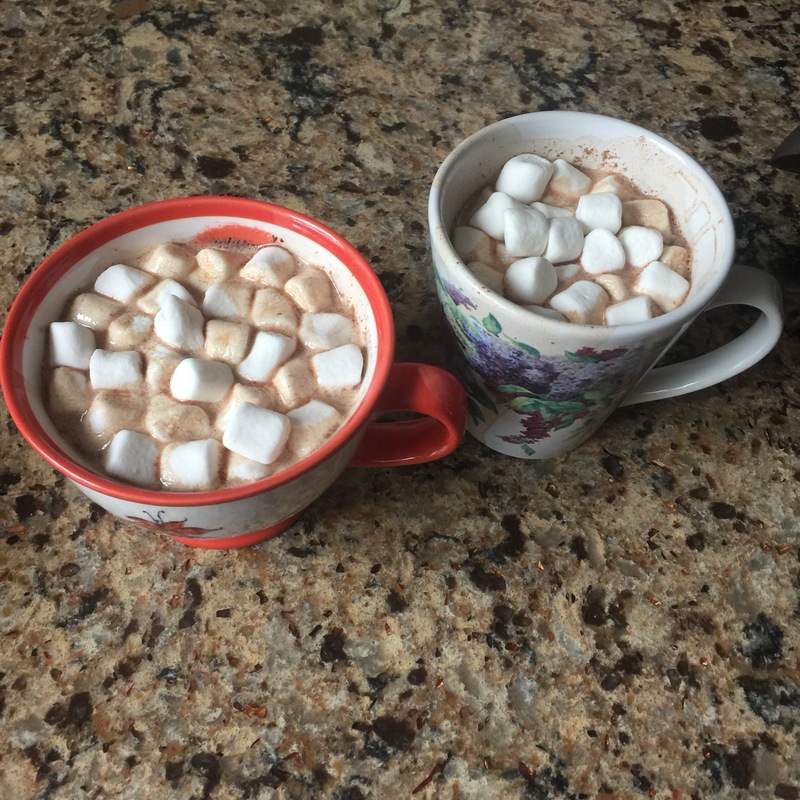 The littles wanted to play in it, so I made them some cocoa for when they came in. I’m realizing each day how fast the time with them is flying by. I’m so grateful to be their mama.